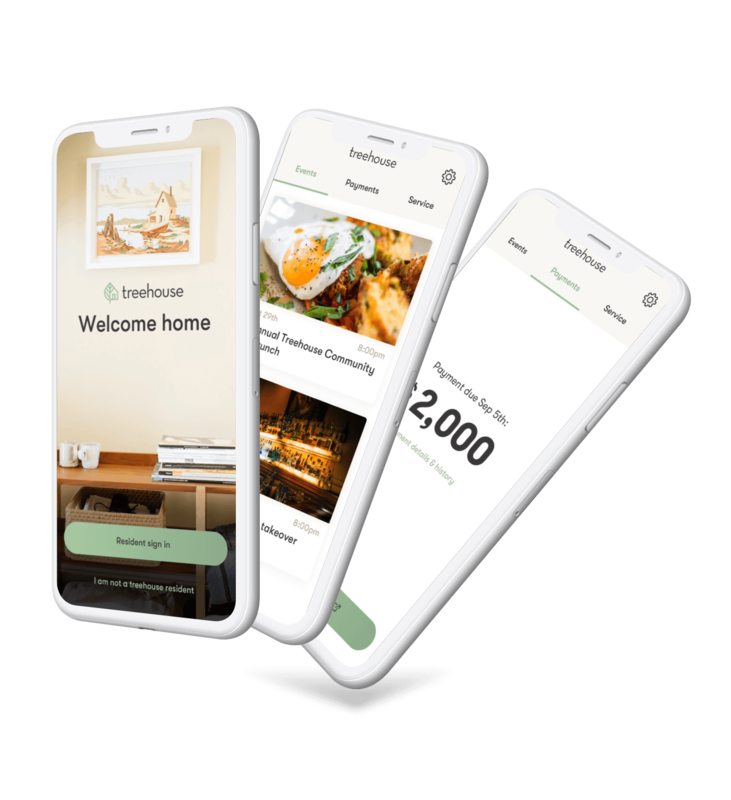 In just 12 weeks, we built an iOS and Android app to serve a digital community for Treehouse Co-Living's residents. Treehouse Co-Living’s founders wanted to create LA’s first purpose-built co-living space, created with the purpose of fostering meaningful connections between its residents. And they knew from the beginning that their residents wanted to be able to connect with each other both in person and through technology. "My favorite part about working with Very was the people. They took our project seriously and treated it like it was their own, and that ultimately made it successful." 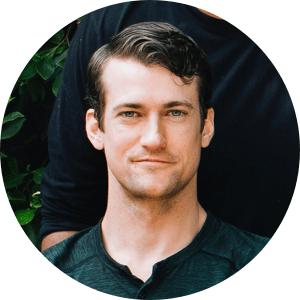 Brent Gaisford, COO of Treehouse Co-Living, wanted to create a robust application where Treehouse residents could RSVP for upcoming events, submit and track maintenance requests, and manage rent payment. It needed to launch on iOS and Android platforms simultaneously so all residents would be included in the complete Treehouse experience. Treehouse evaluated technology partners and chose Very because of the amount of commitment we showed to making their project a success. Before we started writing a single line of code, we conducted a Product Strategy Sprint. Over the course of two weeks, we worked closely with Brent to define the business needs and to understand the end users and the solution we're building for those users. We also prototyped a solution based on the features Brent saw as “must haves” for launching an MVP. With these initial Discovery engagements under our belt, Brent trusted us to build the Treehouse app. Selecting the right tech stack is a crucial decision to make at the beginning of building an application. We had the option to build two completely separate codebases — native iOS and native Android — or to build a single codebase with React Native. We chose React Native to save Treehouse time and money and chose Ruby on Rails for the backend so that we could iterate quickly. One piece of functionality Brent knew was crucial for the MVP was the ability to log and track maintenance and cleaning requests. We integrated with RentManager's API for maintenance requests to create a ticketing system equipped with chat functionality. With the feature, residents can track the status of their requests and chat directly with the repair person assigned to their ticket. Brent also wanted residents to be able to view upcoming events and RSVP for them. Rather than build event planning from scratch, we used the Eventbrite API to leverage its powerful event planning functionality within the Treehouse app. A Treehouse staff member can create an event, and it automatically populates inside the Treehouse app. The final must-have feature was giving residents the ability to handle payments through the application. We connected via API to Treehouse’s apartment management platform to display account and payment details. We launched the Treehouse application for both iOS and Android in just 12 weeks. As construction continues on the Treehouse property in LA, Brent is confident that the technological underpinning for the community is strong. Get in touch with a development expert. We'll follow up within a few hours to get a call scheduled.